Here you can compare Solar Panel prices and get solar panel quotesOn this page you can contact installers in your state with a single, simple form and a few clicks. You can compare solar panel prices and solar panel quotes with ease and security. Simply type your zip code into the box below and select one or many local and national, trusted solar panel installers and ask them for a quotation. Using this feature will help ensure you get the best price possible and is designed to save you money both in the short and long term. It allows you to pick a local installer that can offer you the best service and the best after sales support possible. Find a local, regional or national trusted solar panel installer from the search list feature below and contact them via the form to compare solar panels. This solar panel comparison element is by far the best way to get the best price as some form of on-site survey will have to be obtained to assess if there will be any non-standard work that may have to be undertaken. 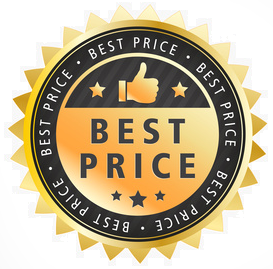 Comparing solar panel prices helps ensure that the price quoted by the installer is the price you end up paying with no hidden costs.